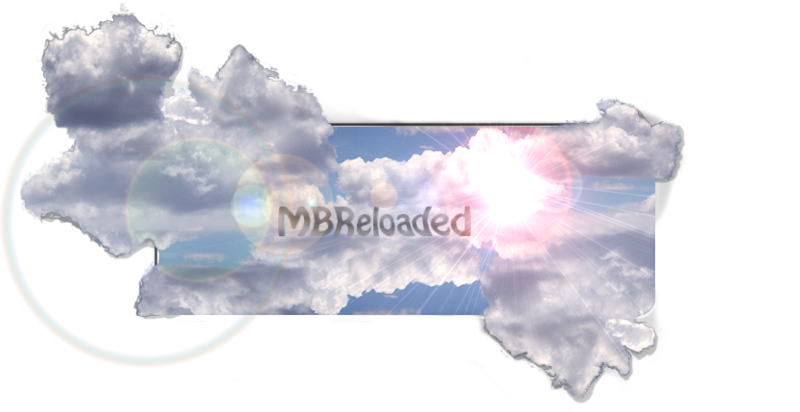 Marble Blast Reloaded started out as a very different and interesting mod which quickly grabbed the community’s attention, but quickly swept into death. It had little staff and they had no time for it. Eventually it released as a level pack, but due to community pressure it was updated to become an incomplete mod for Marble Blast Gold. Please read full description for known bugs and errors. "As we all know, it died due to lack of decent level creation. So, I decided to release all that I can so the community can have some fun with it, and maybe make something" ~Trace, Lead Designer of MBReloaded. Reception to Marble Blast Reloaded is poor. Nearly no one played it, it had numerous bugs and errors in early releases which prevented people from playing (most recent one works properly), and had very few levels. Nonetheless, it does have good textures, skybox and scenery and music. The level ‘Skill Use’ requires a teleporter in order to beat it properly. Players can use a Super Jump instead. The level ‘Hazardous Fun’ is impossible to beat as it requires a teleport. A number of levels in the OLD section may give a disconnect package error. This can be fixed by modifying the mission file’s skybox to point to a proper .dml file. The user interface is very big. You must play at a resolution of 1280x800 or higher in order to fully see it.